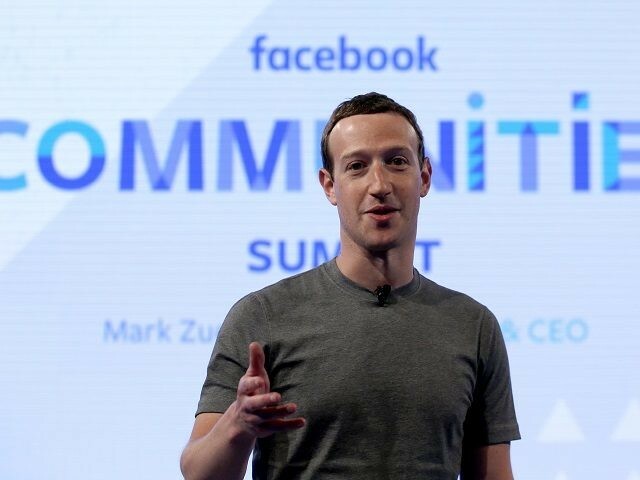 The FTC has announced that they have opened a federal investigation into Facebook following the company’s latest user data scandal, citing “substantial concerns” about Facebook’s treatment of users’ private data. Facebook’s consumer ranking has taken a huge hit since the data scandal. A poll from Reuters shows that the public is rapidly losing faith in Facebook following allegations that data firm Cambridge Analytica used the social media platform to gain access to the personal data of 50 million users. According to the Reuters poll, only 41 percent of consumers trust Facebook to obey U.S. privacy laws. In comparison, 47 percent of consumers say they would trust Yahoo! to obey the same laws despite the site suffering their own massive data breaches in 2016, while 60 percent trust Microsoft, 62 percent trust Google, and Amazon ranked as the most trusted with 66 percent.